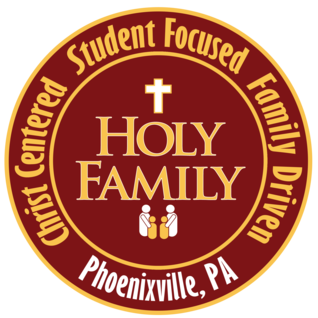 The Home and School is asking for your input regarding topics for future speakers. Could you please take a little time and click on the title above to take our survey? As always, we thank you for your interest and support! Have you checked out the newest way to raise money for our school! All you need to do is take pictures of your grocery receipts with the Shoparoo app made for your smartphone. Shoparoo is running a contest for the month of January! For each of the next four weeks, Shoparoo will give $500 to the school that adds the most new participants who upload their first qualifying receipt. Each week's runner-up will receive $100 - The first week is already underway, and the final week of this contest will end on Friday, January 31st. Click on the title for more information and for the link to register!